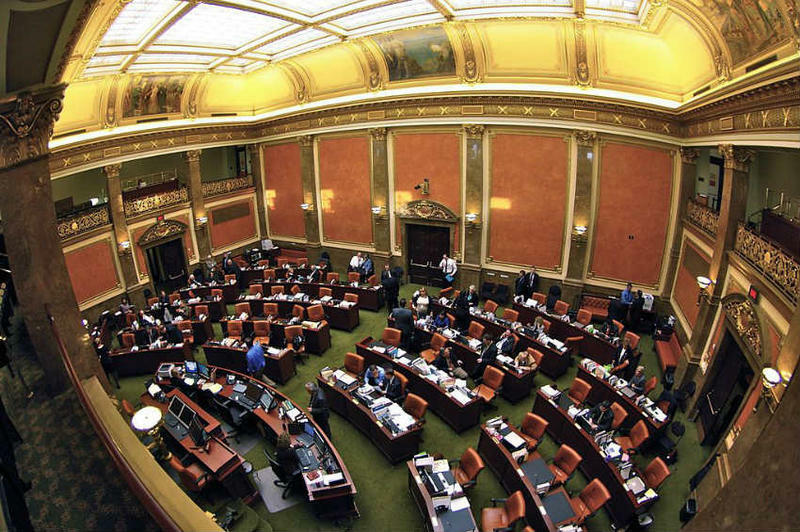 What does it take to get a clean air bill through the Utah legislature? Tuesday, we’re looking back at the 2018 legislative session and asking what politicians did or didn’t do to address the state’s chronic bad air. Tuesday, we’re looking back on the 2018 Utah legislative session and asking what politicians did or didn’t do to address the state’s chronic bad air. Our guests are three lawmakers representing diverse political ideas and constituents. Democrats Patrice Arent and Angela Romero and Republican Becky Edwards don’t see eye to eye on all the issues. But when it comes to dealing with a changing climate, poor air quality, and a growing population, they agree that compromise is an essential political art. This conversation took place at a fundraising event for the environmental advocacy group HEAL Utah, which represents only one perspective on the issue of air quality in the state. RadioWest exercised full editorial control of every aspect of the conversation. Angela Romero (Democrat) is the representative of Utah House District 26 and the Assistant Minority Whip. Patrice Arent (Democrat) is the representative of Utah House District 36. Becky Edwards (Republican) represents Utah House District 20 and co-chairs the Clean Air Caucus with Representative Arent. 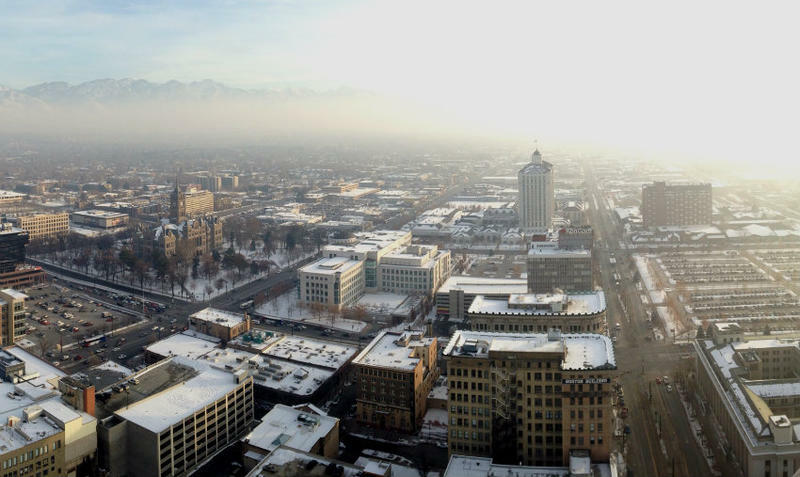 Nearly every winter, Utah’s dense metropolitan area suffers from choking air pollution. You may want to blame others like industry or those neighbors who just moved into the state, but it’s a headache we all share, and it will take all of us to help change it. Wednesday, we’re asking how you get people to make personal, sometimes inconvenient changes for the greater good, and we’d like to hear from you. What would it take for you to adjust your own behavior to improve Utah’s air quality? Well, it’s back. Again. Bad air is choking northern Utah, and it could be around for a while. 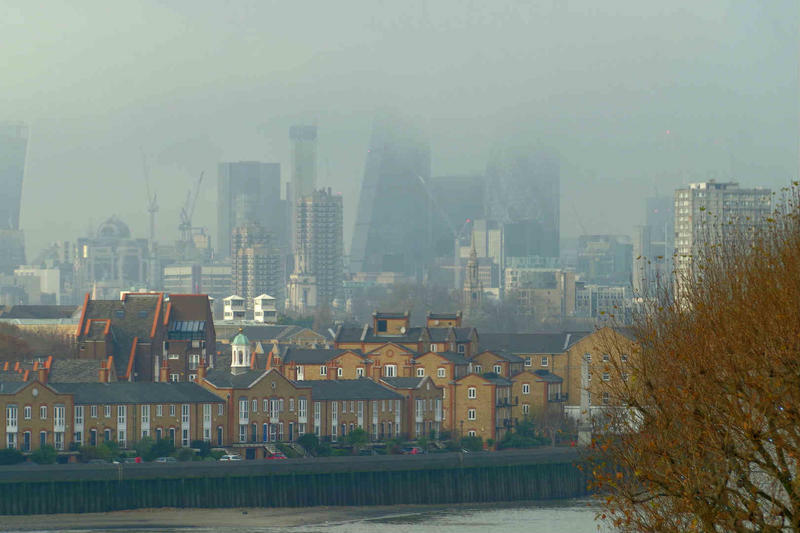 But we’re not the only ones who have to deal with toxic air pollution. These days it’s a global problem, and people everywhere are looking for solutions.